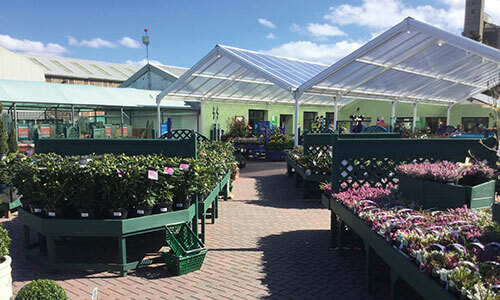 Cupar is the newest addition to the Caulders family, and very close to the town centre makes it easily accessible. 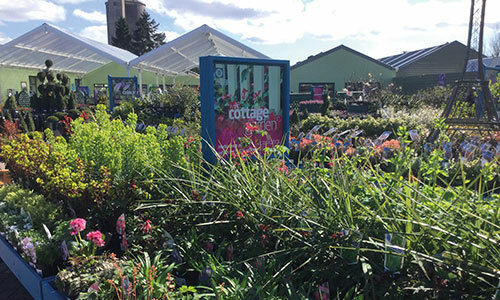 The plant area has already proved a great hit with customers from near and far, and from seeds and bulbs to specimen plants and garden furniture you should find everything you need for your garden at great prices. 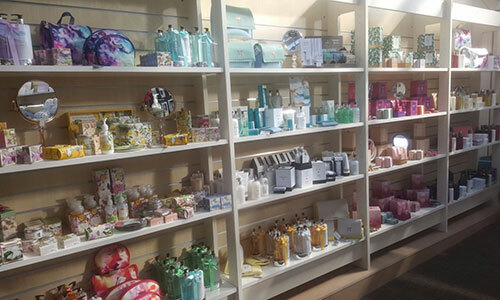 We also have a great gift shop where you can buy a gift for everyone you love, male or female, old or young! Or why not spoil yourself with some of our clothing, books or handbags! Please don’t forget the coffee shop, our home baked cakes and tray bakes are amazing … and WOW- the fish & chips! We have now opened our fantastic new Garden House coffee shop so why not come and see what we’ve been up to – you won’t be disappointed! Heading out of Cupar take the A91 East Road/Cupar Road heading towards Dairsie. Turn right at the round about for Eden Valley Business Park and then take the second exit at the next roundabout and follow the road round to Caulders Cupar. From St Andrews follow the A91 west for approximately 11 miles through Dairsie and just before Cupar turn left at the Eden Valley Business Park and follow instructions as above. Cupar train station is a short ten minute stroll away. Simply head down station road onto the A91 for Dairsie and then follow the instructions as before.